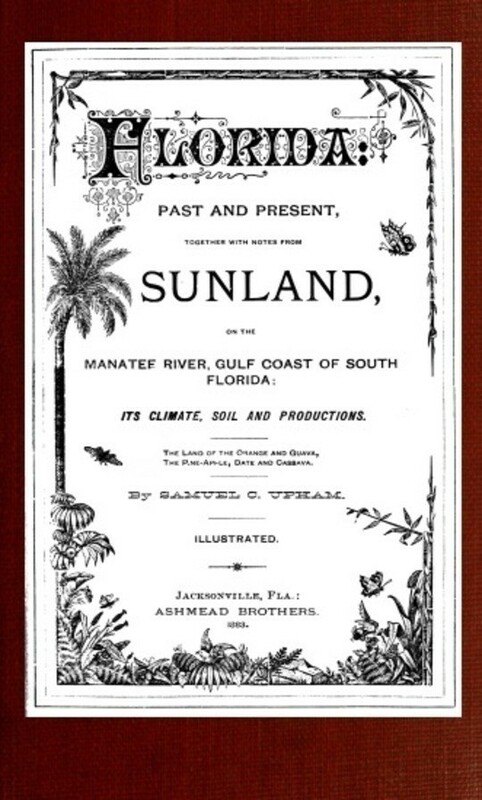 PAST AND PRESENT, TOGETHER WITH NOTES FROM ON THE Manatee River, Gulf Coast OF SOUTH FLORIDA: ITS CLIMATE, SOIL, AND PRODUCTIONS. PREFACE To the Enlarged Edition. SYNOPSIS OF THE WEATHER RECORD AT BRAIDENTOWN FOR THE YEAR 1882.